Picked up some Sleek products at the weekend and have been trying them out. 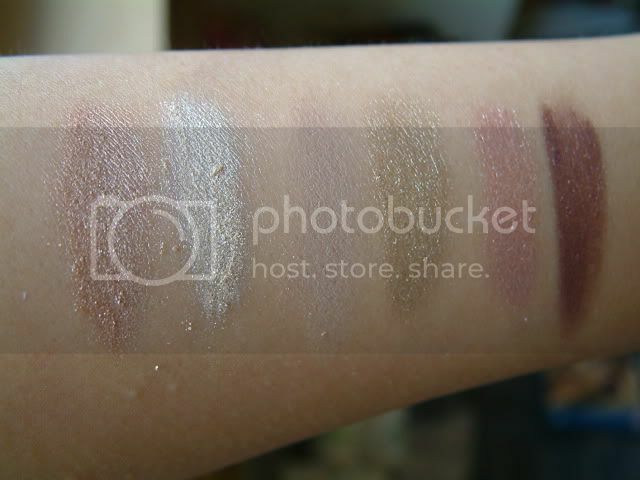 I'm new to this brand so here are my thoughts and some swatches. 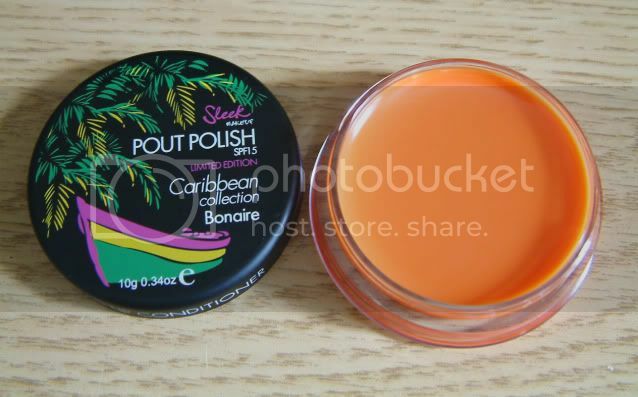 First up, I got the Pout Polish in Bonaire from their current Carribean Collection for summer. It has jojoba, avocado, sweet almond oil in it as well as SPF 15, so it sounded good. The packaging is great, nice and portable and it smells very vanillary. 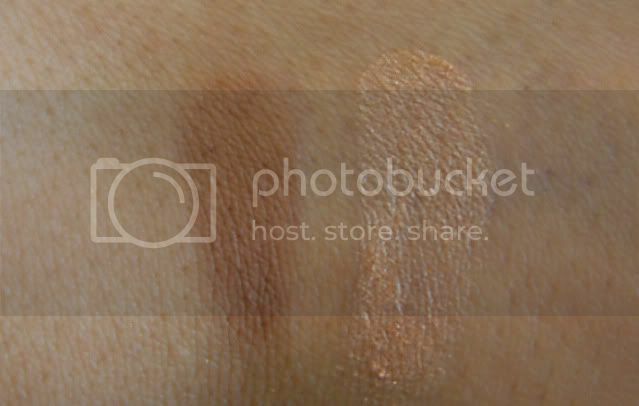 Application wise it goes on a very sheer orange which looks great with sunkissed skin. Only gripe I had with this is that it needs to be reapplied frequently and if you apply too much or without a mirror, you could look like you've been sucking on an orange ice lolly. I've been venturing into contouring recently and decided to give the Face Contour Kit in Medium a go. The highlight side is very pretty but the darker side is slightly too dark for my olive skintone. I swatched the Light kit in the shop and that didn't show up on me so I'm between shades. The staying power isn't great and disappeared after an hour. I've seen these mineral based eyeshadow palettes on various blogs for a long time and was curious to see what all the fuss was about. 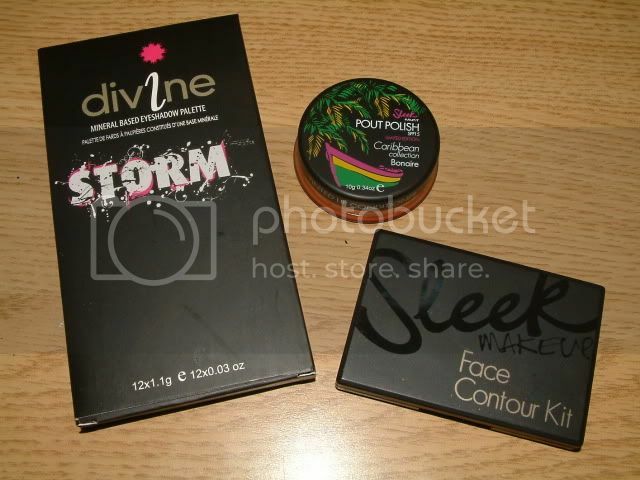 I bought the Storm palette and absolutely love it. The colours are nicely pigmented and with a primer, these didn't crease or move one bit for the duration of a day and evening. The Storm palette has a great selection of neutrals, highlights and darker shades, which are all shimmery except for three mattes. 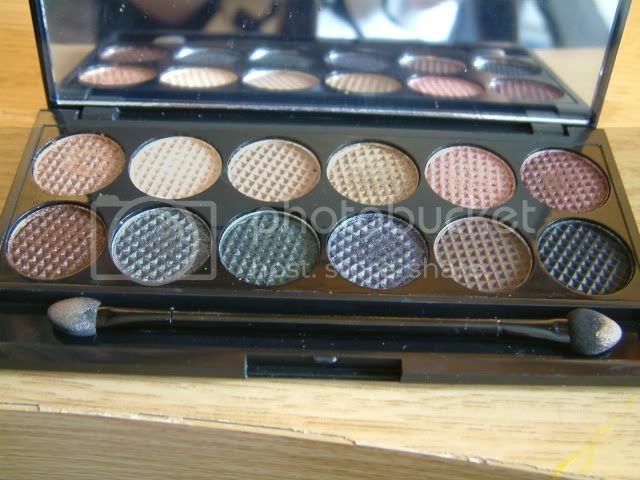 I was impressed by this and have been eyeing up some of the other palettes. Thoughts on the brand: Sleek have a fantastic varied range of products at affordable prices. Although I wasn't completely wowed over by the first two products that I tried, the pout polish is moisturising and would be great for holidays. I'll use it up but I wouldn't repurchase because there are other products on the market which are similarly priced and simply last much longer. The eyeshadow palette is excellent quality, the colours are all wearable and you can create lots of different looks with it. I'll definitely look at purchasing more of these in the future. and where did you get the lip gloss? i think i might have to get myself some! 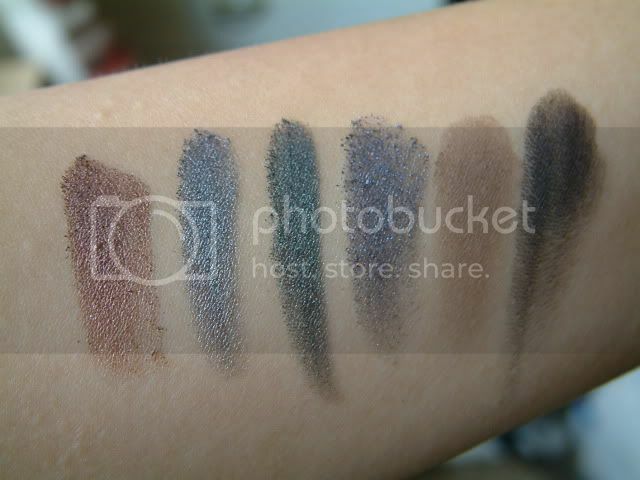 and the eyeshadows are so pigmented! These palette looks great!! I'm going to Europe in September and am so excited to get some Sleek to bring home! @MissMathful - I've been the same, have been meaning to pick one up for ages! 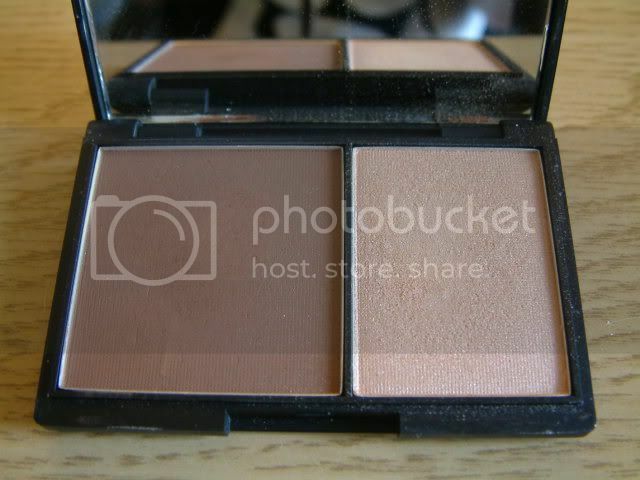 The palette looks fab, love the looks you created with it! The Pout Polish looks nice too, really subtle and great for adding a little bit of colour. Will be popping into Superdrug to check out some of the Sleek goodies! @Mademoiselle - I think they definitely live up to the blog hype!